Section 179 business expensing, which is now being limited to $25,000 per year. Affordable Care Act – The Affordable Care Act (ACA) is not just about health insurance, but is also loaded with tax considerations. These affect both businesses and individuals. For example, some taxpayers who have been able to file using Form 1040EZ in the past must now use a different form if they receive an ACA subsidy. Businesses face new filing and reporting requirements, but they are being rolled out in stages, adding to the confusion. This is one area where your CPA can be a huge help in making sense of the chaos. Repairs and Maintenance Deductions – After several years of discussion and temporary regulations, the highly complex rules governing disposition of tangible property were finalized this summer. If you have made any renovations or repairs to property or assets, or if you have taken any tangible assets “off the books” this year, you’ll need to pay attention to the new rules. State Tax Changes – As the federal tax situation is in a state of flux, tax laws in many states are equally confusing as many states “piggyback” the federal tax rules. In addition, state sales tax rates can change each year. Add in local taxes and it quickly becomes a compliance nightmare for companies doing business in multiple tax jurisdictions. And if you do business on the Internet, you need to pay attention to tax laws in all states and any foreign country to which you ship to evaluate filing responsibilities. 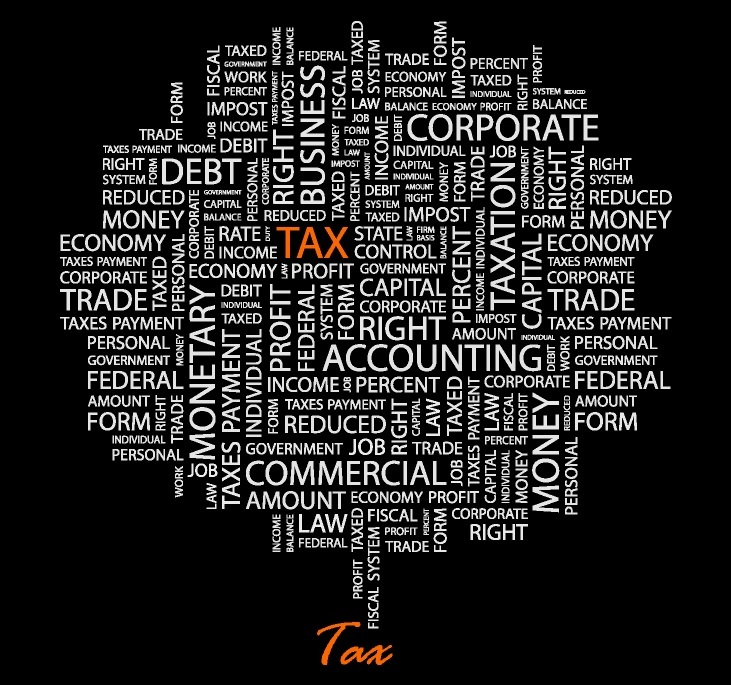 International Taxation – The IRS is cracking down on reportable foreign assets, requiring the filing of a Report of Foreign Bank and Financial Accounts (FBAR) form for even small transactions. If you have any foreign accounts or assets, it is important to comply with this regulation or face stiff penalties. Delays in the Start of Filing – Last minute changes and delays in making adjustments to the tax laws (like voting for tax extenders) means that the IRS, CPAs, and software tax makers must make late adjustments to their tax tables and data. That results in a delay in the unofficial opening of tax season while everybody waits for the changes to be made. It is obviously a very challenging tax year, which is all the more reason to get your planning underway as early as possible. Consult with your tax advisor now to get ahead of the curve. For more information or assistance, please contact the Gray, Gray & Gray Tax Department at (781) 407-0300. This entry was posted in Accounting, Finance, Planning, Tax and tagged Tax Changes. Bookmark the permalink.